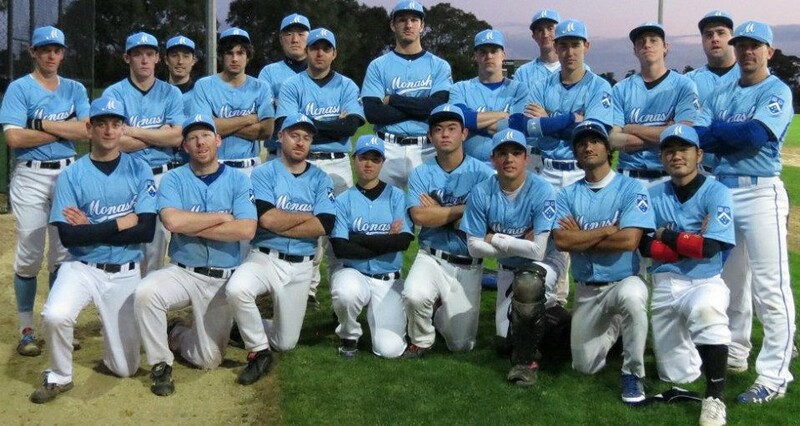 Monash University Baseball Club is seeking a new club coach for the Winter 2016 season. The expectations of the club coach will be a strong focus on playing fundamentals and baseball understanding, especially to a playing group with a wide variety of baseball skills. If interested, please review the full advertisement for further details and full contact information.